Warranty: Atlantic, inc., warrants to the original purchaser that its products are free from defect in materials or workmanship for a period of one year after purchase. if after inspection, we find that the product was defective in materials or workmanship, we shall repair or replace the product at our discretion. this warranty does not cover accidental damage, misuse, improper care or alteration and excludes claims for incidental or consequential loss. Don t know how to keep your media organized? 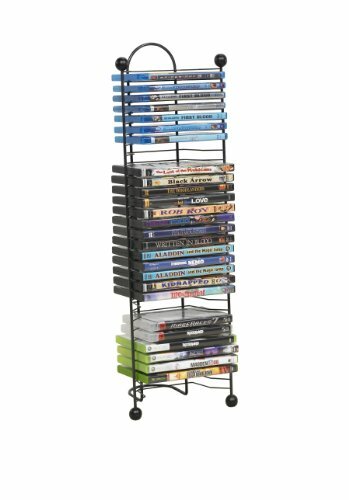 Our Media Stix Multi-media storage rack will come to the rescue! 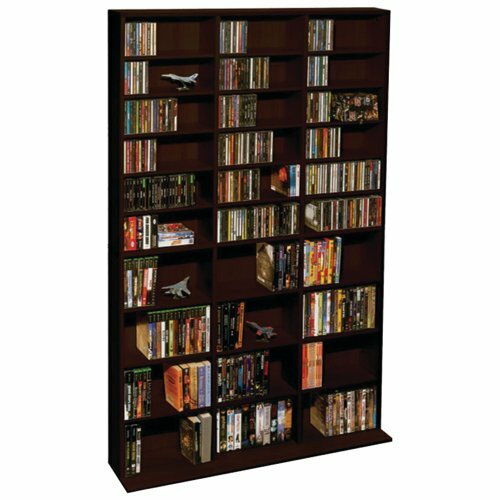 The media stix pack is meant to organize and store your media collection with its space saving design. 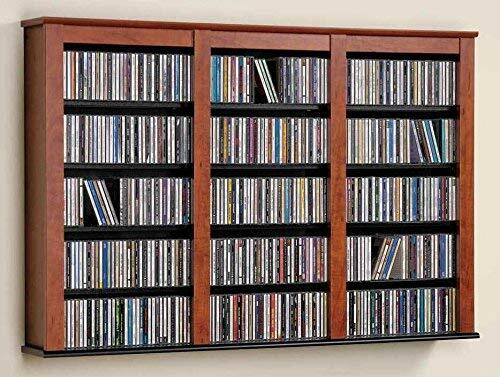 Works well for CD storage and DVD storage. And if you re a gamer even better! 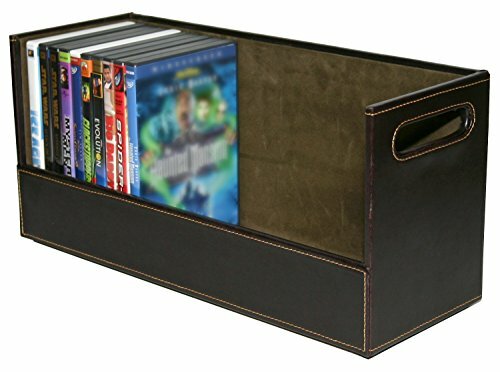 It works for storing your games while keeping them stacked at eye level for easy access. Whichever way you put it, this product is a must have if your trying to stay organized. 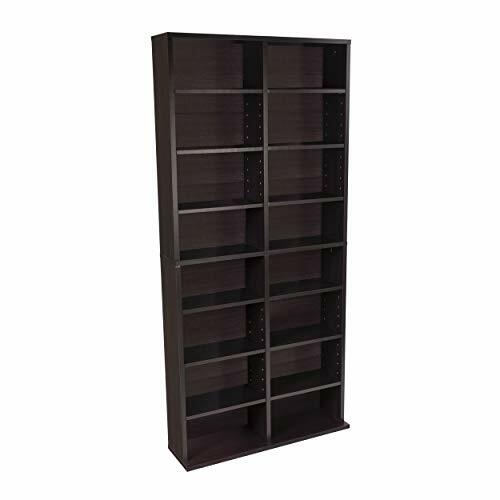 USEFULNESS: Holds up to 60 CDS or DVDS to keep your living space looking neat and organized. MODERN DESIGN: High-end espresso finish will easily fit with any decor. 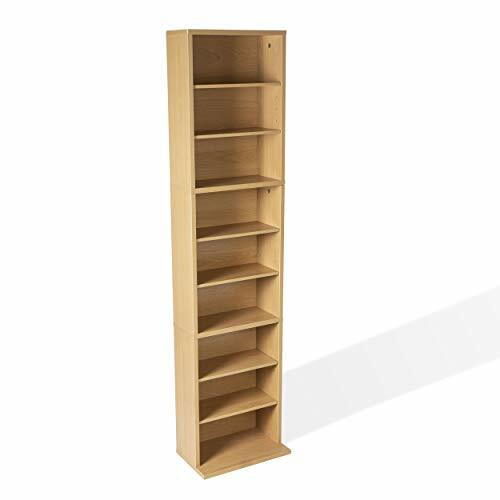 SPACE SAVING DESIGN: Vertically designed to fit in tight small spaces while providing storage for your media collection. 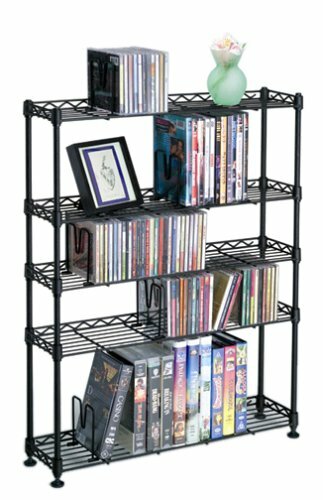 FEATURE: This DVD storage rack is constructed with an interlocking design for stability and durability. EASY ASSEMBLY: Hassel Free. Minimal assembly required. Hardware included. Wall anchor included. Easy assembly. 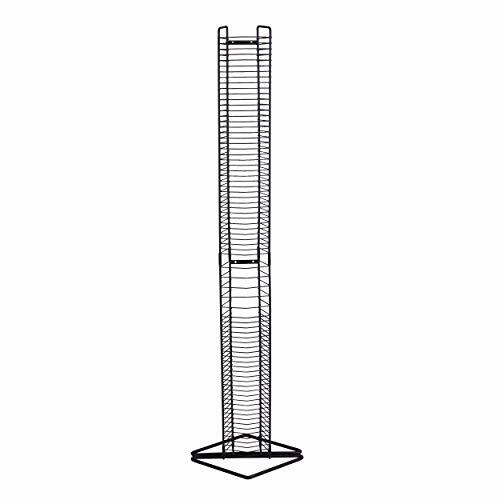 The Summit 261 media tower has a durable frame with high capacity to meet all media storage needs. 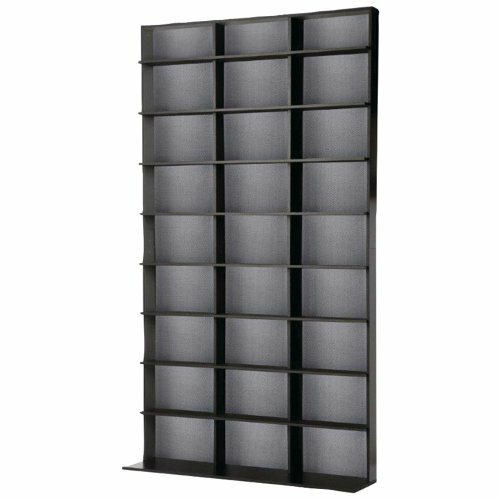 Adjustable shelves for better media organization, with a wide base to provide stability. 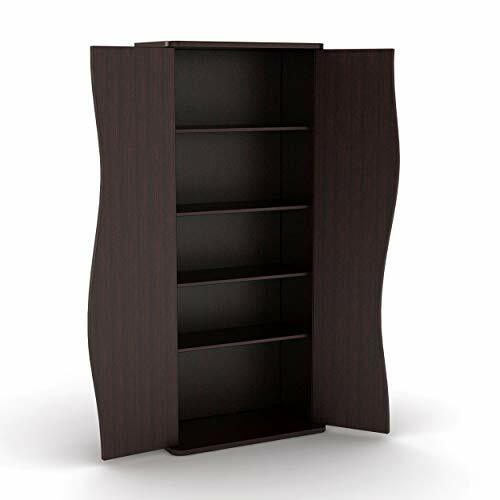 The Venus 198 Media Cabinet has a stylish design with curved doors and an elegant espresso finish. Push to open magnetic latch doors. Five sliding dividers and adjustable shelves for storage flexibility. 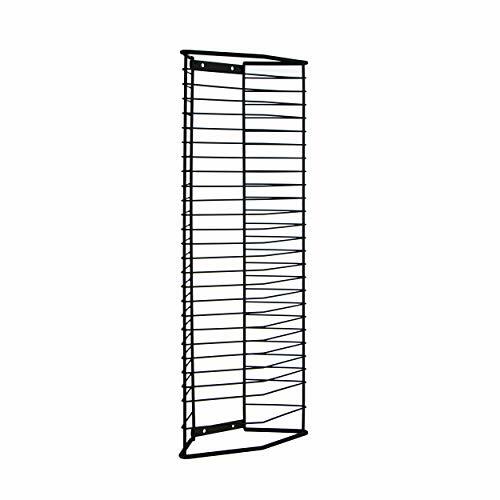 Say goodbye to clutter with Atlantic's rugged and stylish 8-shelf multimedia storage rack. You can pack it with up to 432 CDs or 228 DVDs or 114 VHS tapes, or some combination of the three. 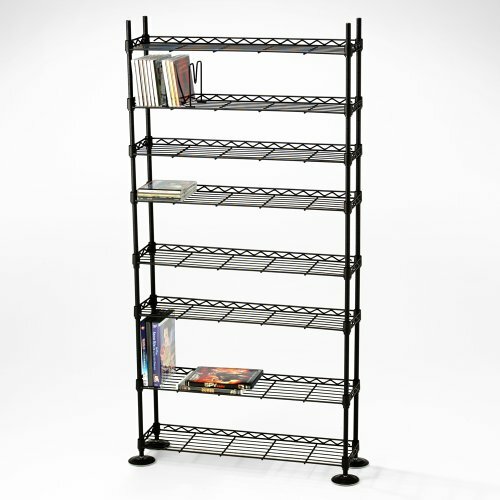 You can adjust the shelving height to suit your media, and the rack is constructed of heavy-gauge steel for long life and countless rearrangements of your favorite music and movies. 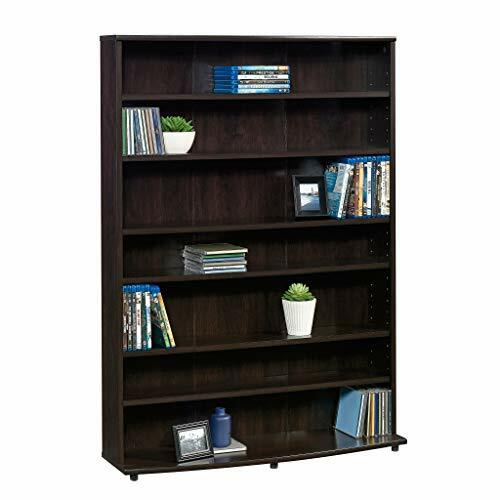 Space-saving design * durable steel construction for years of use * no assembly required * compact and lightweight frame for easy transportation * holds 32 DVD and blue-rays * perfect for desktop use * Unit Dimensions: (in Inches)Length: 9. 00" Left to right measurement Width: 7. 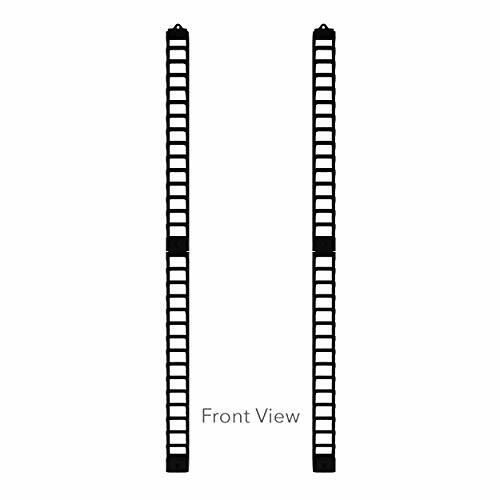 88" Front to back measurement height: 27. 00" bottom to top measurement weight: 1. 60 lbs. 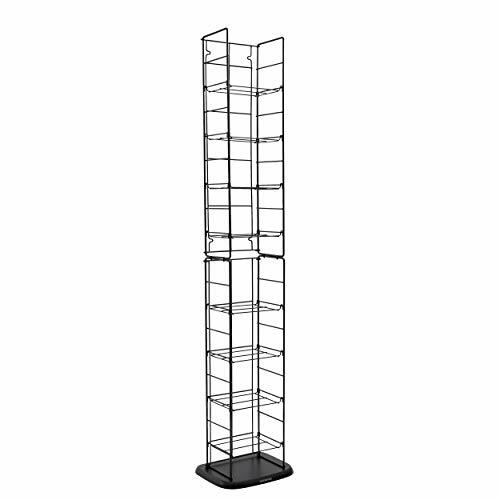 Atlantic 1209 Onyx 35-cd wire storage tower. Note Please compare our size chart instead of Amazon size chart.You'd better Choose Bigger or TWO Bigger Size. The delivery time usually take 12~25 days or less. Please ignore Amazon's. If you have any question, please contact us first but put a feedback. We will reply you in 24h. You will suffer no loss. We will provide our best service to you within Reasonable range. More Products- We Have Many clothes ,If You Want To See More , Please Click The Blue Link Above Of Title--Sagton.we will try to serve you. Have a nice shopping.